Men, Women And Debt: Does Gender Matter? Not only do men and women seem to hail from different planets, but they approach debt in their own ways, too. 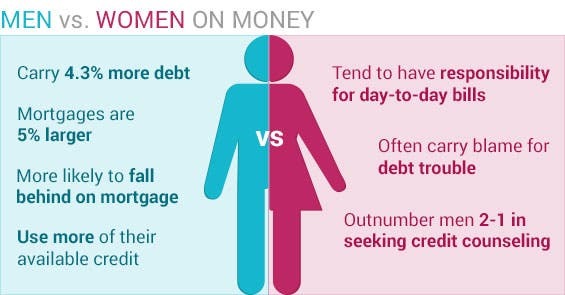 Men tend to accumulate more debt than women and default on mortgages more often, while more females seek out help for debt problems than males. 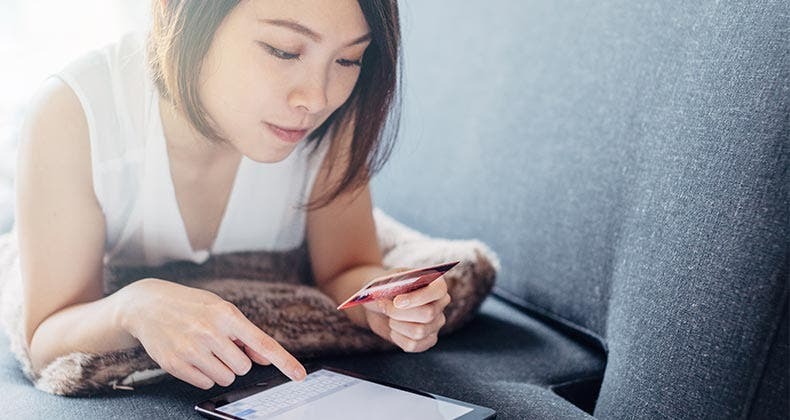 The differences are not always universal and can appear slight, but understanding them may help couples tackle financial hardships together and find a way out that leaves both of them happy. 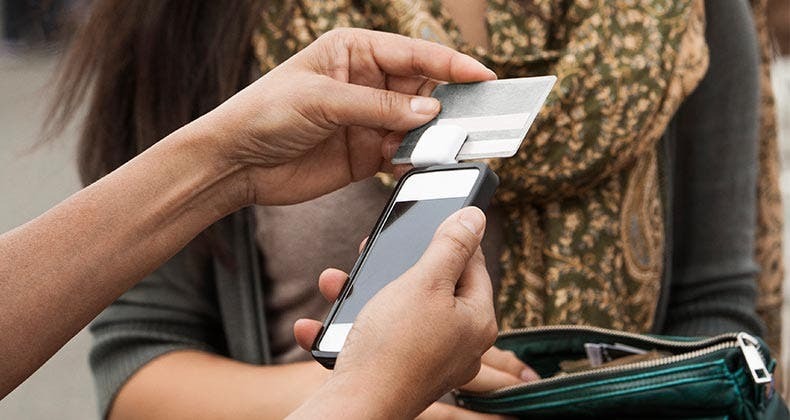 Find the best savings accounts at Bankrate.com. Women appear to shy away from debt compared with men, according to an Experian analysis released in May last year. On average, men carried 4.3 percent more debt than women. Their mortgages also were 4.9 percent higher than home loans taken out by women. 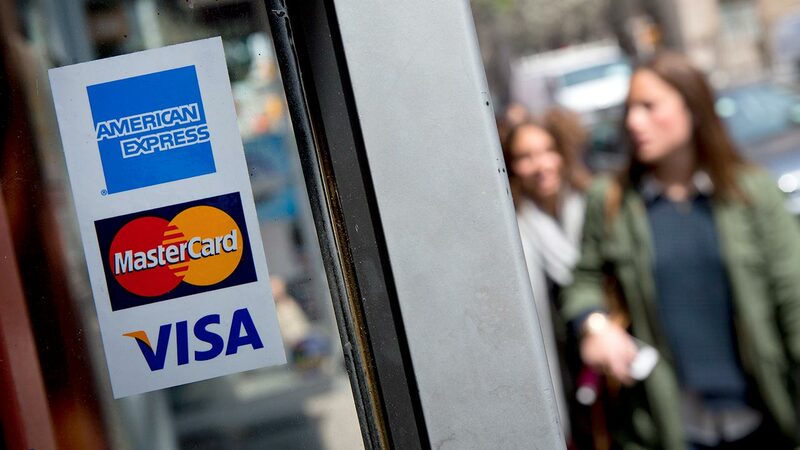 Women tended to use less available credit on their credit cards than men — 30 percent versus 31 percent, the study found. While men may seem to be more comfortable taking on more debt, they also get into financial trouble more often. Experian found that men were more likely to fall 60 days or more behind on their mortgage payments than women — 5.7 percent versus 5.3 percent. Despite having more problems handling their larger debt load, men seek help later than women, credit counselors say. “I work with women far more than men. I would say the ratio is about 2-to-1,” says Jessica Williams-Oestmann, credit counseling manager at American Financial Solutions. Two-thirds of people seeking budget and debt help at ClearPoint Credit Counseling Solutions (formerly known as CredAbility) in the first half of last year were women, compared with just 35 percent of men. Three-quarters of those who signed up for a debt management plan were women, and a quarter were men. While no person falls neatly into statistical averages, couples may find solving their financial woes is easier if they understand each other’s money personality, some of which may be driven by gender. Women more often handle the household budget, paying the bills and spending money on necessary and discretionary items, according to the credit counselors interviewed. 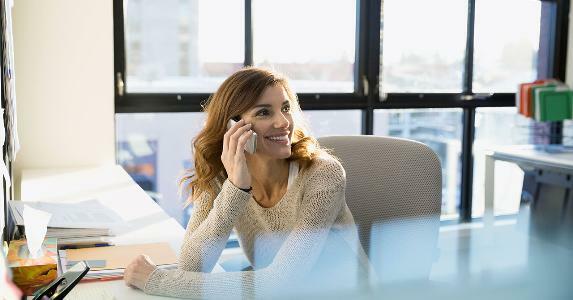 On the other hand, men tend to have a general idea about the budget but don’t have a handle on specifics, such as the monthly expense for child care or the amount of the mortgage payment. Because of the day-to-day spending responsibility, women carry more guilt for debt woes, which can be exacerbated if their spouses blame them. “I’ve heard this more than once from men: ‘It was my wife who was managing the budget month in and month out; now we have to default on something, so I’m taking that over,'” says Mary Ellen Nicol, certified housing counselor at ClearPoint. Several of the counselors interviewed said women respond to financial crisis by eliminating things on the household budgets, whereas men work more to increase income to get out of debt. But the best solution may be a combination of both, along with greater financial transparency between the two spouses. Should grandparents co-sign 2nd student loan? Can I defer Chapter 13 bankruptcy payments? How long is debt reported? Financial infidelity: Are you a cheater?